What is Your Garage Used For? How you use your garage will significantly influence the style of doors you select as certain types will be more practical for particular uses. While there are advantages and disadvantages of each door, pinpointing exactly how you use your garage will help to determine which one will work best for you. For instance, if you use your garage as a car parking space, electrically operated up & over garage doors will enable you to open the doors while remaining inside the car, allowing you to park quickly without having to leave your vehicle to open the doors. However, if you have a particularly short driveway, automated roller shutter doors may be a better option as they open vertically rather than horizontally, thus making use of the limited space more efficiently. What Materials Should Your Garage Door be Made of? When deciding on the type of material your garage door should be made of, there are some important aspects you need to consider. Firstly, the area you live in could significantly impact the material of your doors; in built-up areas, it is common for dirt from pollution to build up on outdoor surfaces and erode them, so plastic or metal doors that can be easily cleaned such as SeceuroGlide roller shutters would be the best solution. Alternatively, those living in a rural location may prefer their garage doors to be made on a more natural looking material to enable them to blend in with their earthy surroundings. Consequently, wooden doors would be ideal for this environment. Secondly, as with every purchase, your budget will also have a substantial bearing on the type of garage door you purchase. While here at Zenith Doors, we offer an extensive range of garage doors available at various price points, if you have a particular budget in mind, we recommend giving us a call so that we can advise on the most suitable door for you within your price range. 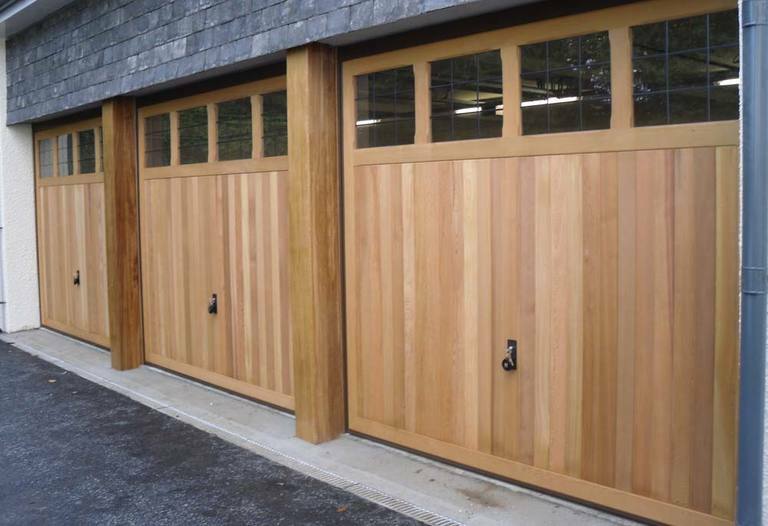 Finally, as previously discussed, how you use your garage will also impact the doors you choose. For example, while a garage for car parking or storage won’t need to be insulated, those using their garage space for a more domestic purpose, e.g. an office will require doors containing insulated foam slots, like our manual operated roller garage door, that provide sufficient insulation to keep the area warm. Does Your Garage Door Need Special Security Features? For any homeowner, security is of vital importance and should be a top priority when making any change to the entry points of your home. Consequently, the opportunity to purchase a garage door with special security features should be considered, especially by those who live in built-up areas. Electric operation, innovative locking systems and security grilles are just some of the innovative safety features that we offer here at Zenith Doors that can help to improve the safety of your garage and home drastically. Does Your Garage Door Need to be a Specific Colour? Finally, aesthetics is always an important element both in and outside the home; as such, you should consider how you would like your garage door to look regarding colour, shape and style. While each of our garage doors is supplied in either brown or white as standard, most can be powder coated in a variety of other colours to suit your personal preference. 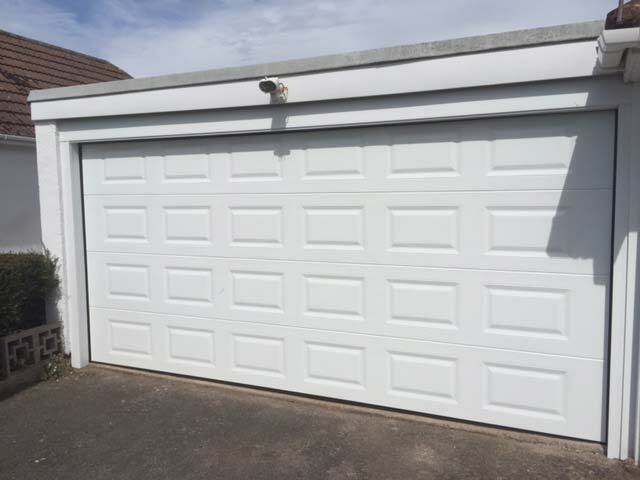 Additionally, our unique range also includes doors of different shapes and styles, meaning no matter what your needs, we are sure to have the perfect garage door to suit your taste! We hope this has proved useful in helping you select the ideal door for your garage. 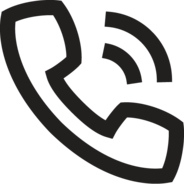 However, if you would like further assistance, here Zenith Doors, we offer free advice and surveys from experienced professionals, so give our team a call today or fill in our online form with any enquiries you may have. 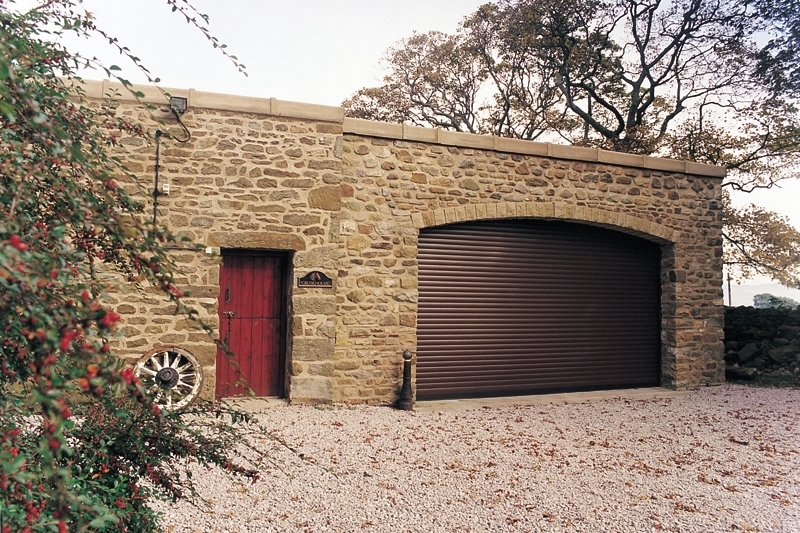 Alternatively, browse our fantastic range of garage doors, Devon, online today!